The Flabouria or Flampouriani (according to locals) is a coastal village on the western shoreline of Kythnos stretching along a picturesque bay. 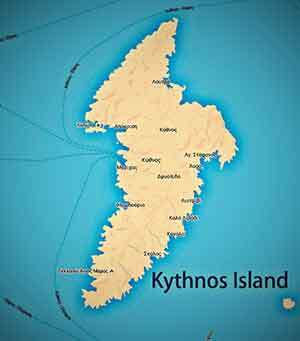 Located geographically at latitude 37o 21 '52.81 "N and longitude 24o 24' 02.2" E. It lies 14 kilometers from the port of Merichas, 6.5 km from Dryopida and 11 km from Hora, Kythnos. It consists of old buildings but also new holiday homes belonging to local residents of Kythnos. In the village there are few rental rooms and apartments belonging to locals. 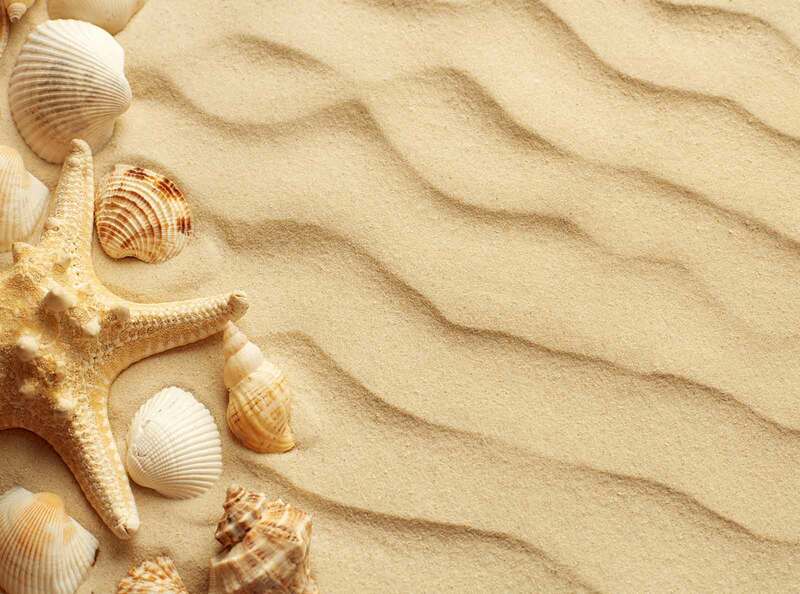 All accommodations have patios overlooking the sea. The western orientation of the site provides amazing sunsets on the horizon which gets lost in the distant indistinct mountains of the Peloponnese. At Flabouria you will find shops and cafes. But there is also Mrs Ioanna’s tavern with traditionally cooked meals made from fresh local products. Your supply of food and other necessities is best done from Dryopida which is the closest village. The area is not commercially developed for tourism and is therefore dominated by the sounds of nature from the wind and the sea. Nature lovers who prefer a peaceful environment will surely love the Flabouria. The Flabouria belong to Local Community of Dryopida, Municipality of Kythnos, and according to the census data of 2011 has a population of 16 inhabitants. It is the seventh largest settlement in population volume on the island of Kythnos. It has the postal code the number: 6302000213 (according to Kallikratis). In the region of Flambouri namely a hill near the Kastellas beach an archaic citadel has been discovered where the relics are preserved. Every August 23rd is the celebration of “Our Lady of Flampouriani”. A local festival is set up to bring together people from all over the island. In recent years it has also involved tourists who enjoy the local tradition.